European private businesses companies contribute to human rights abuses associated with illegal Israeli settlements including by providing equipment used in house demolitions and by participating in the construction and operation of infrastructure for illegal Israeli settlements. 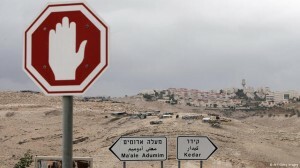 Following concerns raised by numerous civil society and thousands of European citizens a growing number of governments and businesses in Germany, Netherlands, Romania, Denmark, Sweden and Norway have recently said they will not trade with Israeli firms that operates in illegal Israeli settlements. 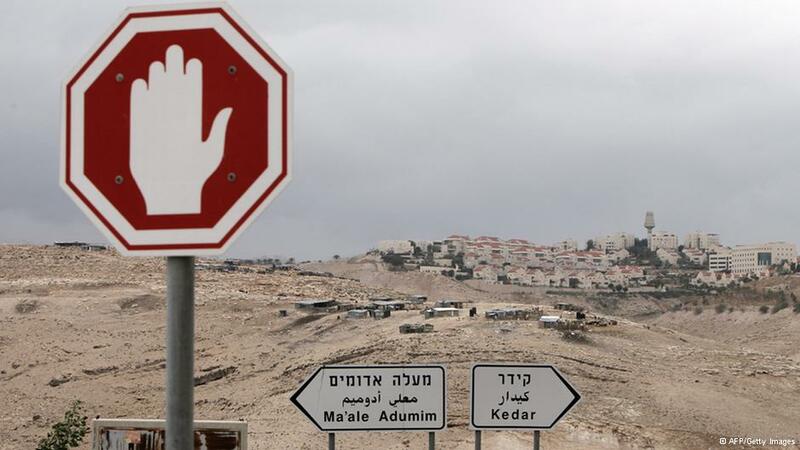 In December 2013, following civil society organisations concerns, the British government issued guidance on business involvement with illegal Israeli settlements, warning citizens against doing business with individuals or entities in Israeli settlements. Take Action! Send this message to your Ministry of Foreign Affairs! Please send also a list of companies from your country that are involved in the settlement activity (You can find a list of companies involved in the Israeli settlements here). We need to pressure our governments!